A 107-year-old statue will soon be restored thanks to a donation from E.D. Etnyre & Co. 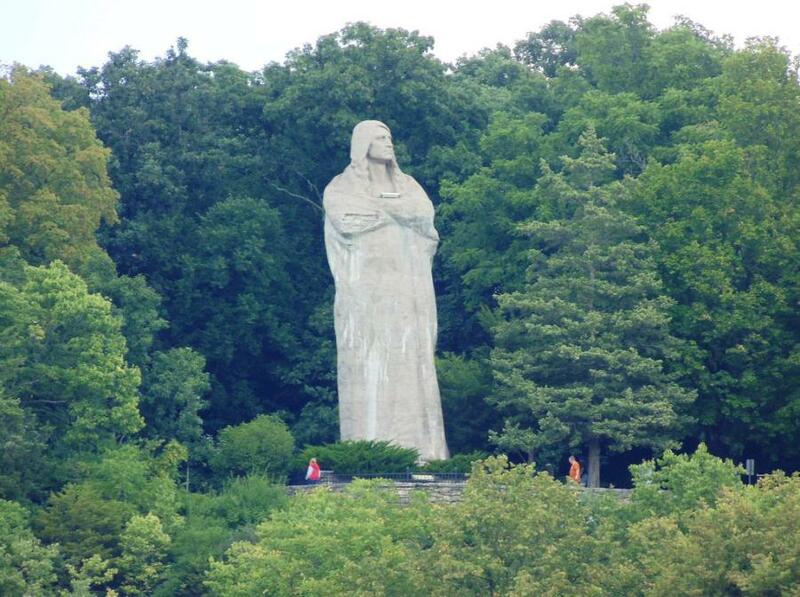 The Black Hawk statue, also known as the Eternal Indian statue, which sits 48 ft. tall in Oregon, Ill., was created by artist Lorado Taft in 1910, the RR Star reported. Edward D. Etnyre, who had recently started his business, provided Taft with the supplies and metalwork he needed to build the iconic statue. Etnyre's recent donation of $100,000 will help the group of 20 volunteers to complete the work, which includes remaking the original mixture of concrete and red granite that Taft used. According to Eric Schneck, executive director of the Illinois Conservation Fund, initial estimates for the project were $500,000, but that number is expected to increase due to other engineering and restoration costs, the RR Star reported. Etnyre's donation joins a $350,000 grant from the Illinois Department of Commerce and Economic Opportunity to the state's Department of Natural Resources (DNR); the Illinois Conservation Fund and the DNR had agreed to split the cost 51/49 once a contract with the conservator was in place, the RR Star reported. The statue has been wrapped in a protective covering since 2016, when previous restoration work was stopped due to a disagreement between the project's engineer and conservator over how much of the statue's original concrete skin needed to be removed, the RR Star reported. The covering protected the statue from freeze and thaw conditions.